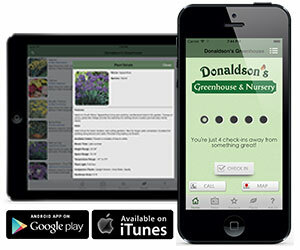 The Donaldson Greenhouse app is designed to help you have more fun in the garden and at our garden center. 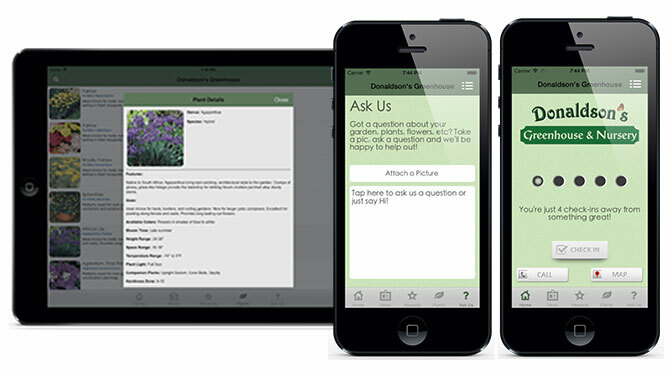 Each time you visit the garden center your purchase will be validated at the register and you’ll receive another ‘punch’. After 5 punches you’ll earn a reward. 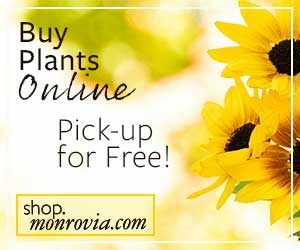 Click on the rewards tab and you’ll see all the rewards you’ve earned and all those you are eligible for.